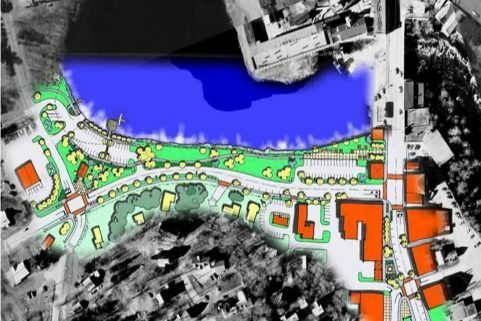 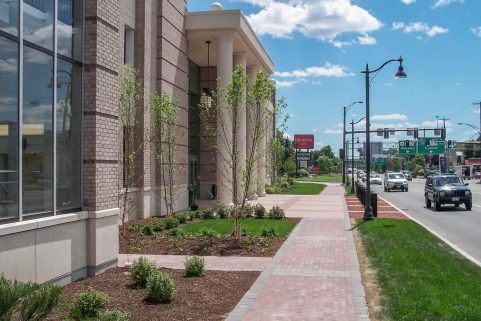 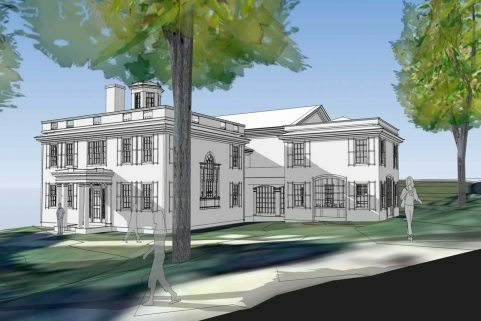 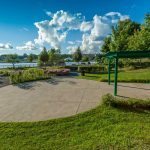 WBRC provided planning and design services to the City of Brewer in this riverfront improvements project. 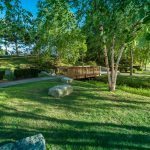 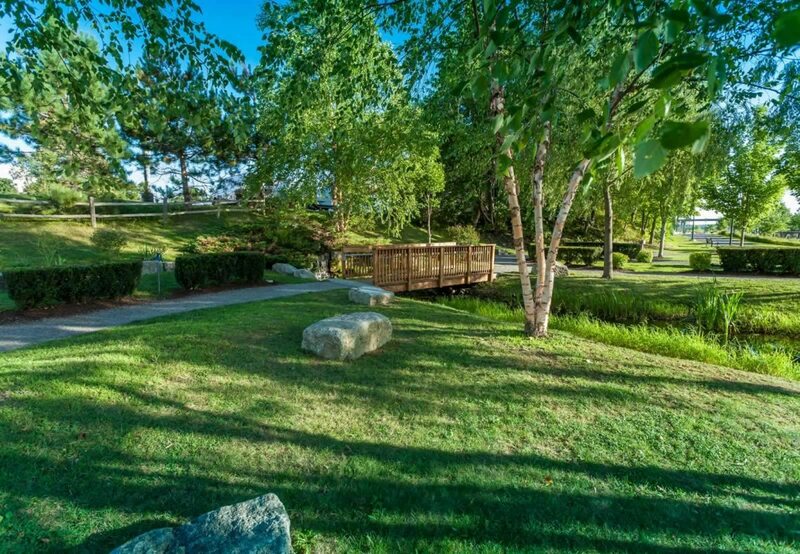 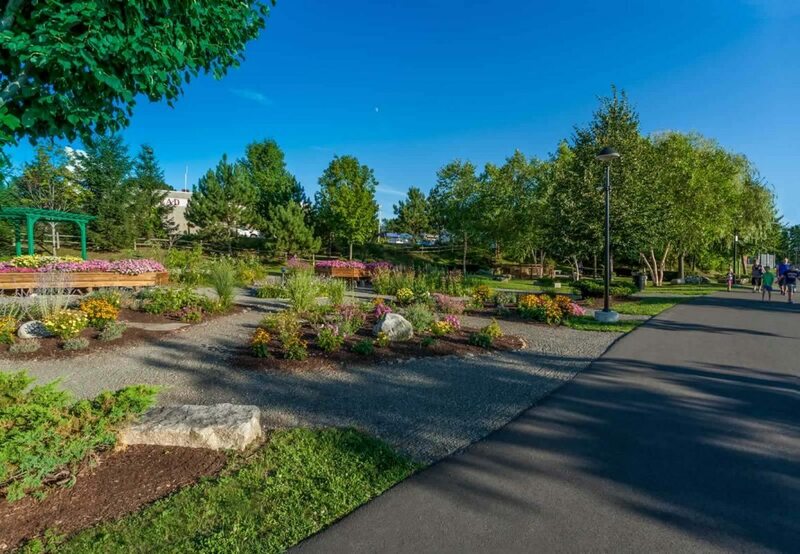 The gardens include a bridge constructed as part of a Boy Scout Eagle project, and waterfall and seat walls constructed from salvaged granite from the Chamberlain Street Bridge. 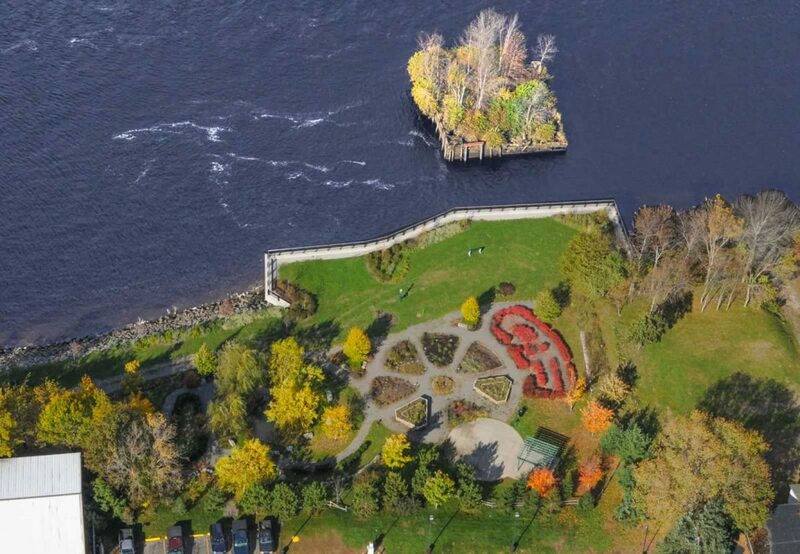 Gardens include a maze, world gardens, wetland gardens, secret gardens, story gardens, raised beds, waterfall, and a pond. 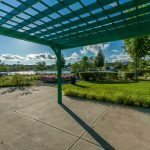 The design also provides a large meeting and presentation area with concrete patio and wooden pergola. 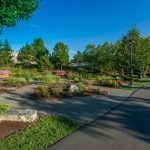 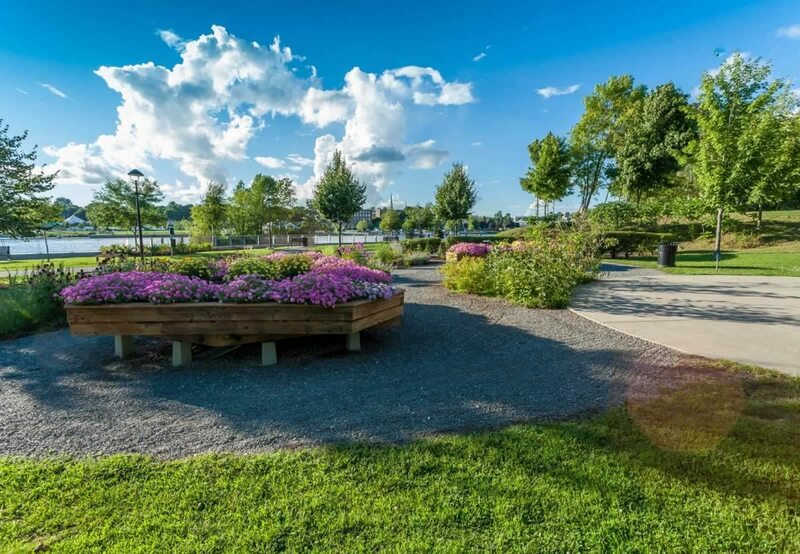 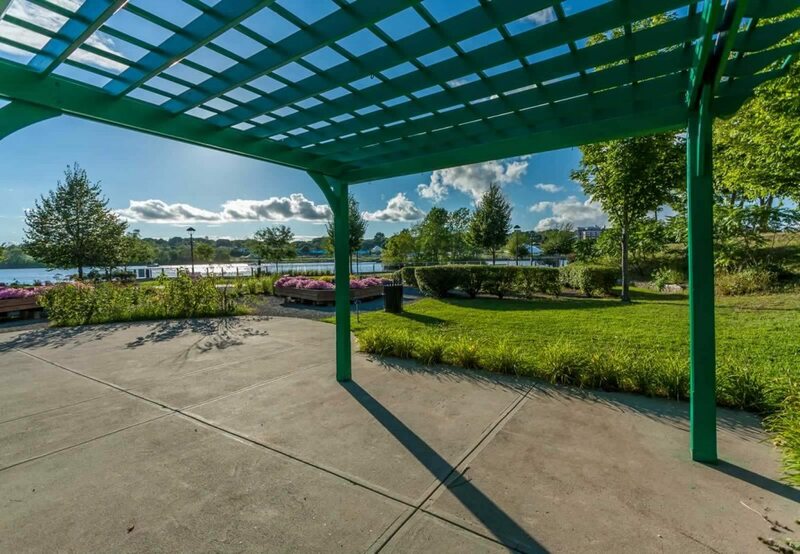 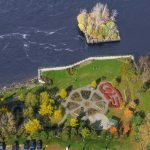 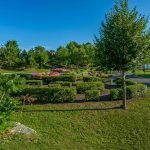 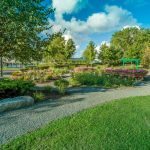 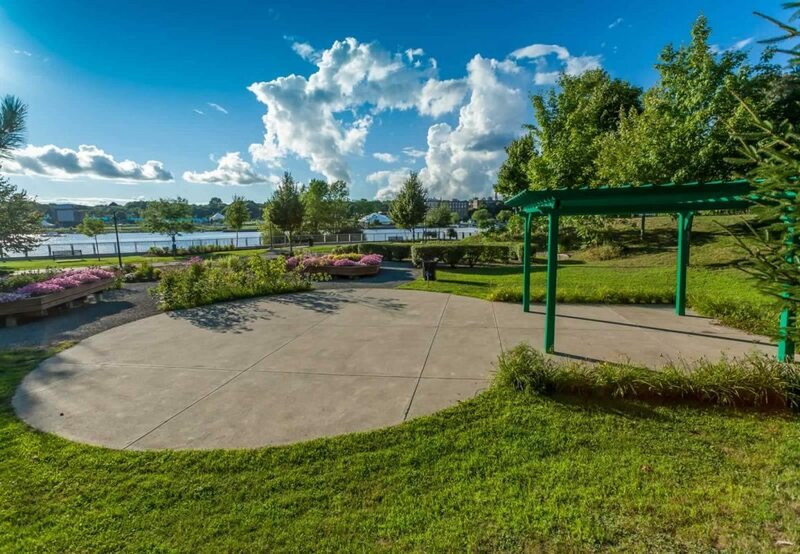 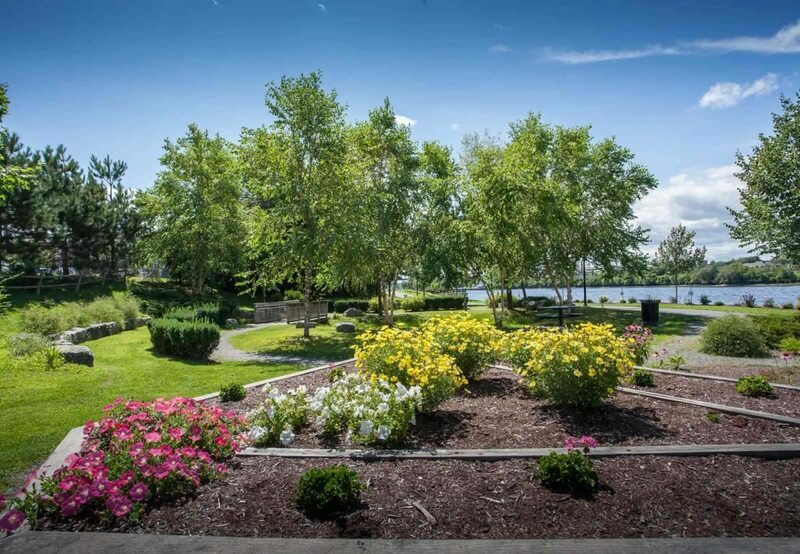 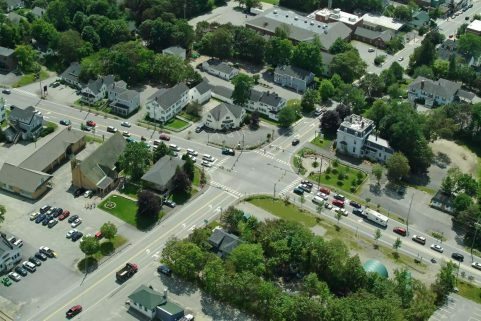 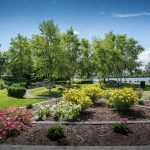 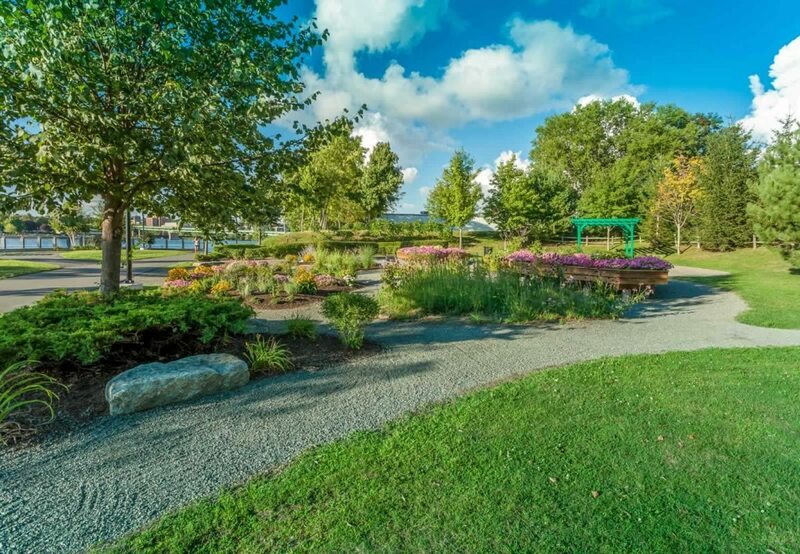 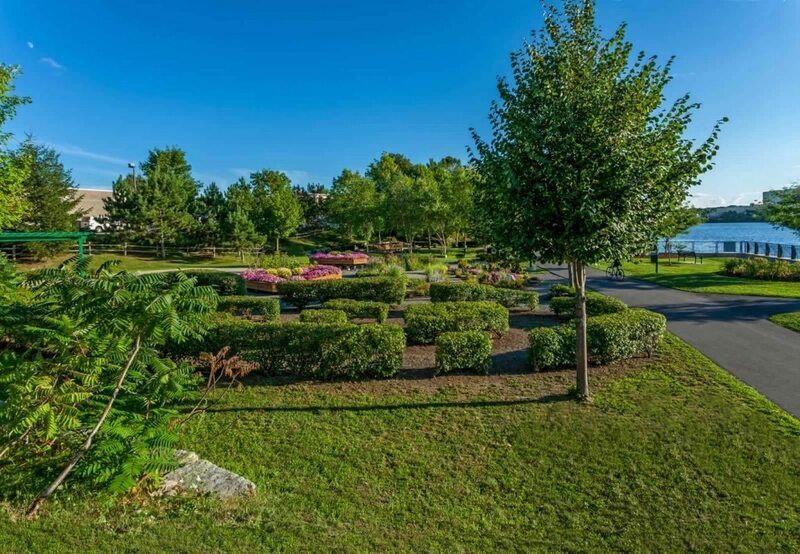 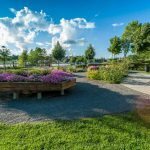 Brewer Children’s Garden has great views of Bangor and ties directly to Brewer Riverwalk, a lighted pedestrian and bike path along the Penobscot River.